Have You Seen a Sea Turtle? 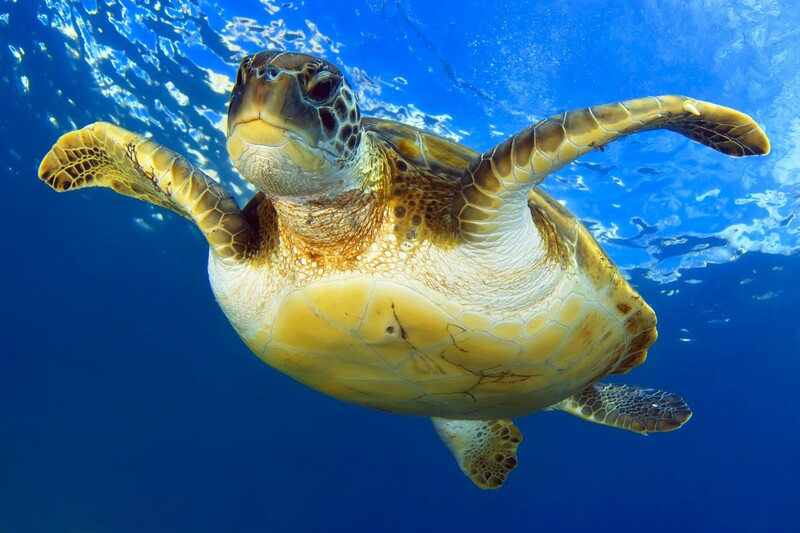 Sea turtles are a group of animals who remember what the Earth looked like over 150 millions of years ago. Impressive ha? Sure it is! And did you know that turtles, in general, are often called the Methusalems of the wildlife due to their lifespan of up to 200 years? And now, do you know what would be the major threat to the long life of sea turtles? Humans and human interaction with sea turtles. It is estimated that some 2500 sea turtles are being caught by trawling nets in the eastern Adriatic and about 3600 more in the western Adriatic every year. Very often sea turtles are being caught in the state of hibernation so if they are just thrown back to the sea they would most probably drown. Therefore every caught turtle has to be to be revived by the expert before being put back in their natural habitat. Apart from international regulations on care and protection of sea turtles; and very high fines for catching and trafficking their meat and eggs; personal behavior and education can contribute to their preservation very much. Do not hesitate to contact the Blue World directly, or the nearest maritime protection center in case you notice an inactive sea turtle while sailing the Adriatic on your next holidays.